The Musa Euro is a 7 ply Korean blade. Its hard outer layer is made from Koto wood. 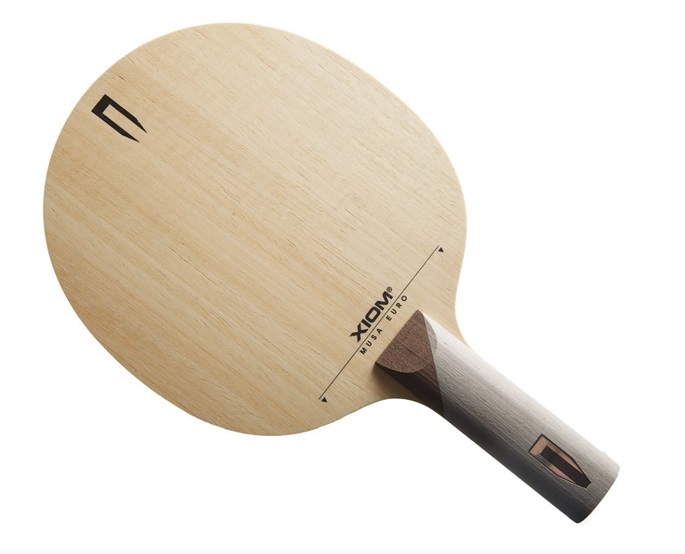 The 7 ply construction gives it more weight than the Musa Asia. This is a slow blade and is suited to a passive game.